Super smoky soul and MF Doom. This show was 10th in the global funk - soul - jazz chart and 14th in the global lounge chillout downtempo chart. 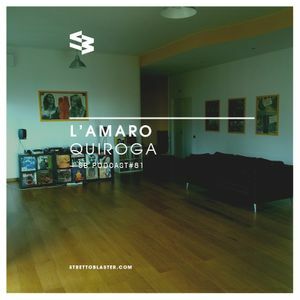 Quiroga from Really Swing brings out some relaxed vibes to vape out and lounge on the couch, sippin&apos; some Amaro, alongside them cool cats at strettoblaster dot com, yep.